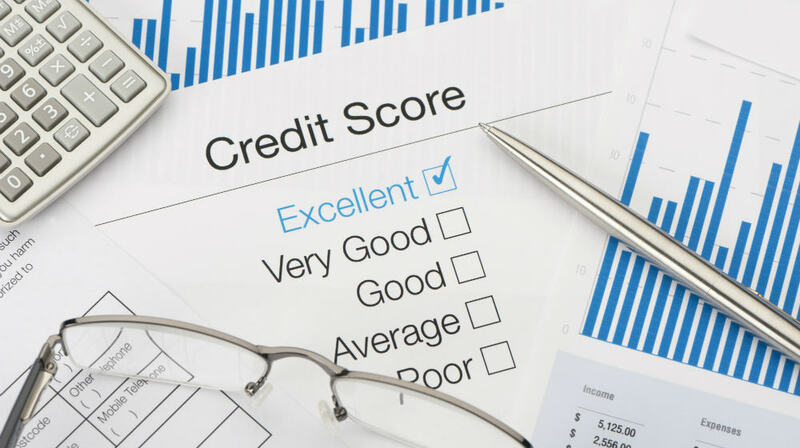 Doable Ways to Improve Your Credit Score Today! In terms of financial wellness, settling is never something you should do. If you have a poor credit score, you should constantly find ways to improve your credit score and rating. It may seem like a daunting task, but really, there are steps and ways you can easily improve your credit score. The best part is, you don’t even need a financial advisor to get started. Your credit score determines whether or not you can rent an apartment, apply for a loan or credit card, or make large purchases like a car or a house. Take these easy steps toward boosting your credit score. 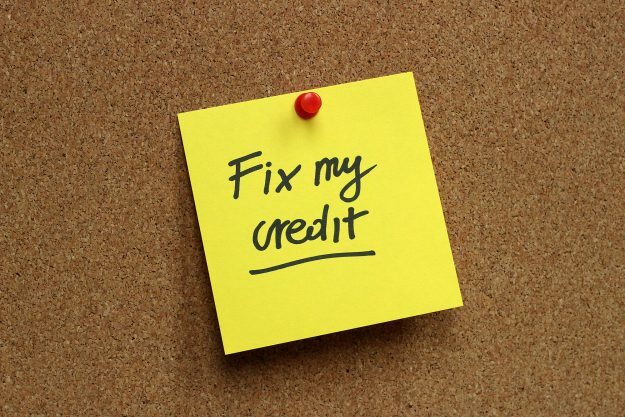 Ask for your credit reports so you can check to make sure they are correct. Don’t wait until you need a loan to report a credit score error. Stay on top of your credit reports. 2. Keep your credit accounts open. You might be thinking about closing credit accounts you no longer use. This reduces your credit history and increases your credit utilization percentage. Both of these play a large role in your credit score. 3. Try paying your bills twice a month. Making an extra payment each month is an easy way to increase your credit score. Try paying most of the bill before the due date. 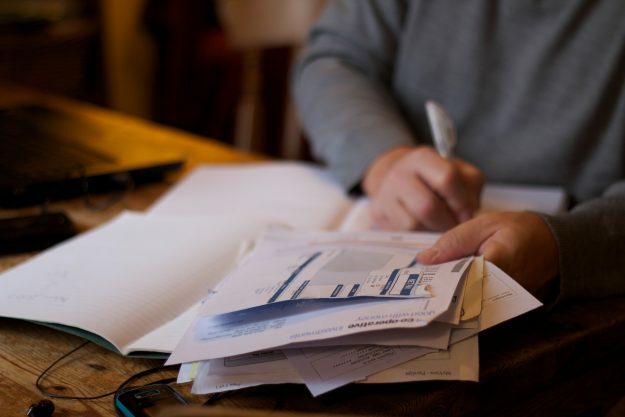 Pay the rest of the bill by the due date to avoid any late fees. Follow these simple tips and you’ll soon see the improvement you’re looking for. Having a good credit score really isn’t that hard. You just have to always monitor your credit report and be on time with your payments. It’s really more about discipline and accountability. Watch this video of how to improve your credit score in 3 ways! Do you have other tips you use to improve your credit score? Share it with us in the comments below! 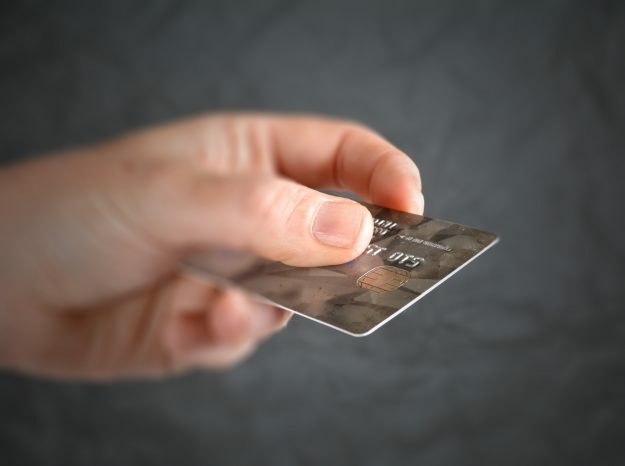 And if you think your credit cards are getting you in trouble, know the 3 times you should put your credit card away!